This district has undergone a significant redevelopment for the past decades. Nowadays, the district is revitalized with high-rises apartments, row apartments to detached canal-side condominium. The neighbourhood is a perfect combination between families, children, seniors and young professionals. Generally, the new west district of Amsterdam is well – known for its ecological preservation provided for the community; there are many community gardens and private allotments making it a lively area to live for expat. 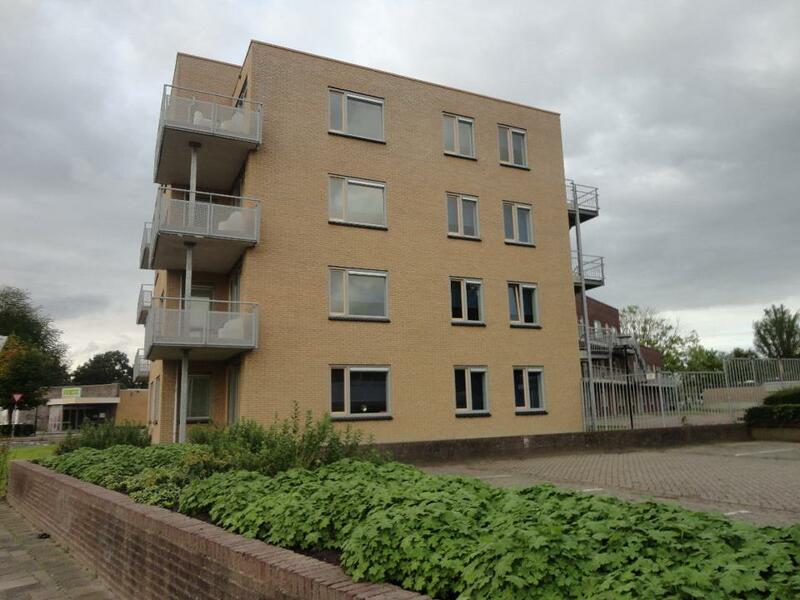 Gradually, Amsterdam municipality seek to improve and provide more affordable housing to the inhabitants, and New-West is a good example as an affordable quality area.